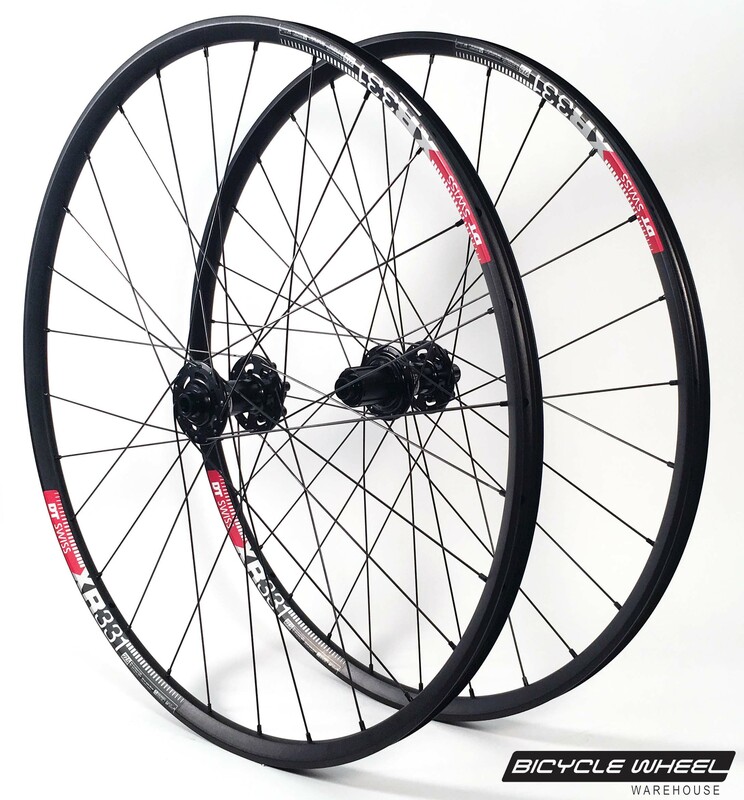 The 358g (650b) DT Swiss XR331 is DT's lightest weight, alumunim alloy race rim. Comes with tubeless tape & valves installed. 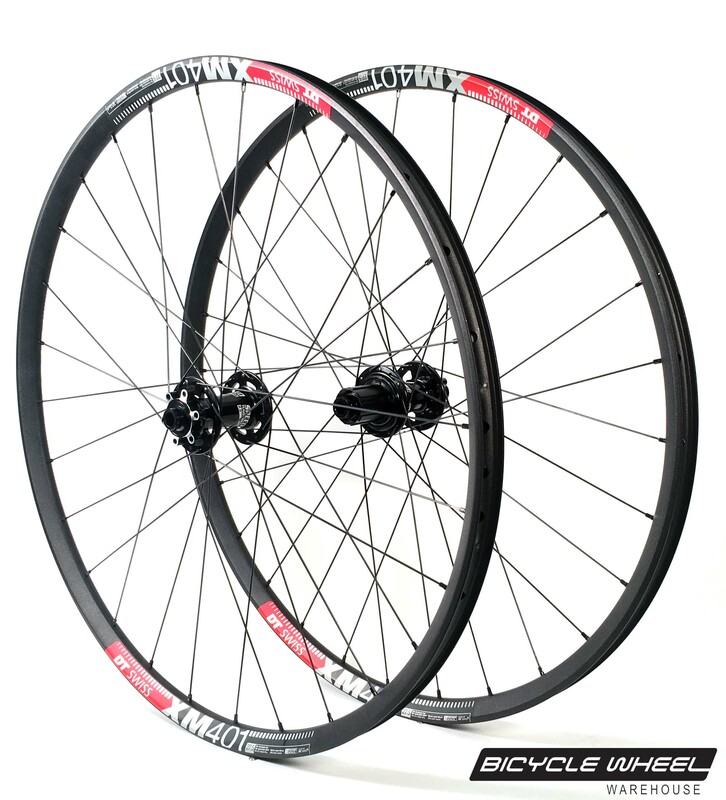 The 424g (650b) DT Swiss XM401 features a perfect 22.5mm inner width, and exceptional rim strength. Comes with tubeless tape & valves installed. At 380g, BWW Gravel Light rims super light weight. 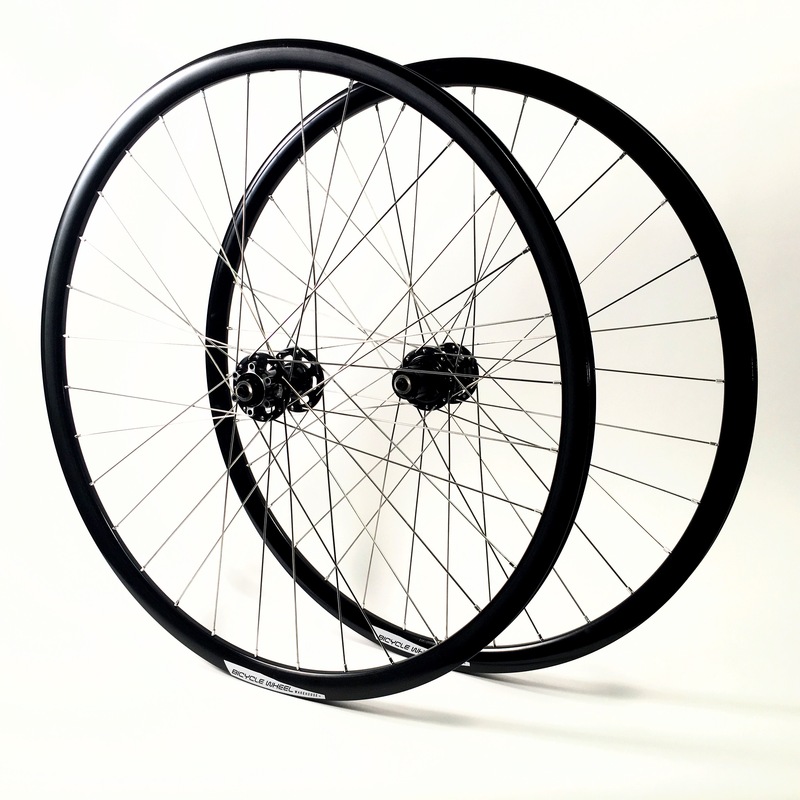 Built up with 32 Sapim D-Light spokes front and rear, these wheels are perfect for off road racing, riding, or simply as a solid, light weight gravel disc wheel set. Comes with tubeless tape & valves installed. 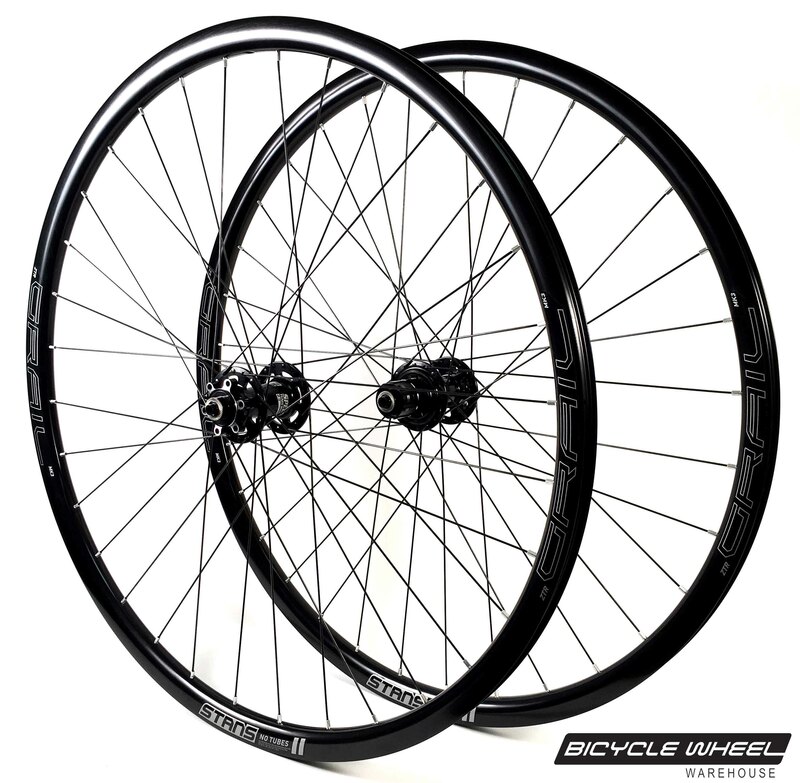 The BWW CXD26 Road Disc wheel set is a light weight entry level road disc option.